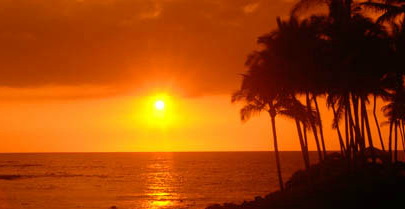 I love visiting Florida anytime of year and preferably on or near the beach. 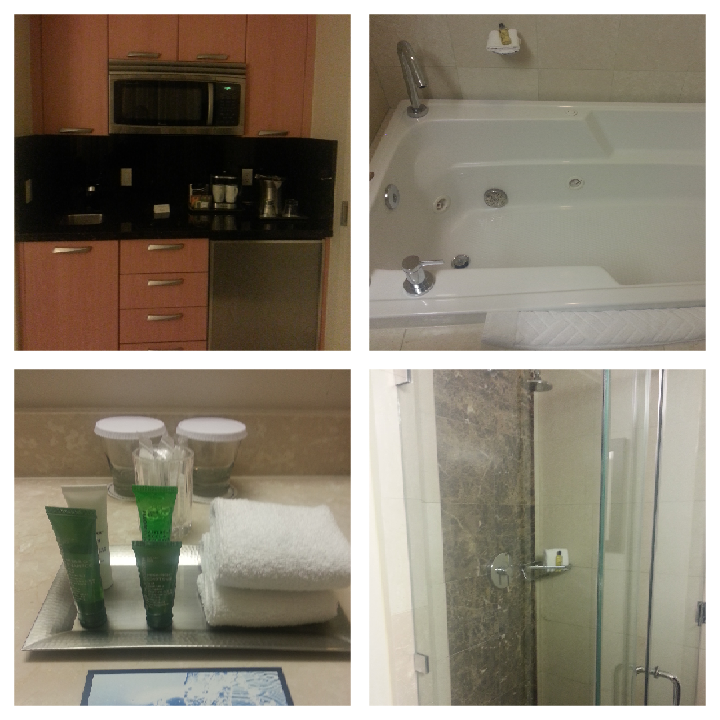 I had recently stayed at the Hilton Ft. Lauderdale Beach Resort and enjoyed my stay. I had rented a car during my stay to travel around the city but word of warning that the parking is valet only and they charge $32.95 per day with in and out access. 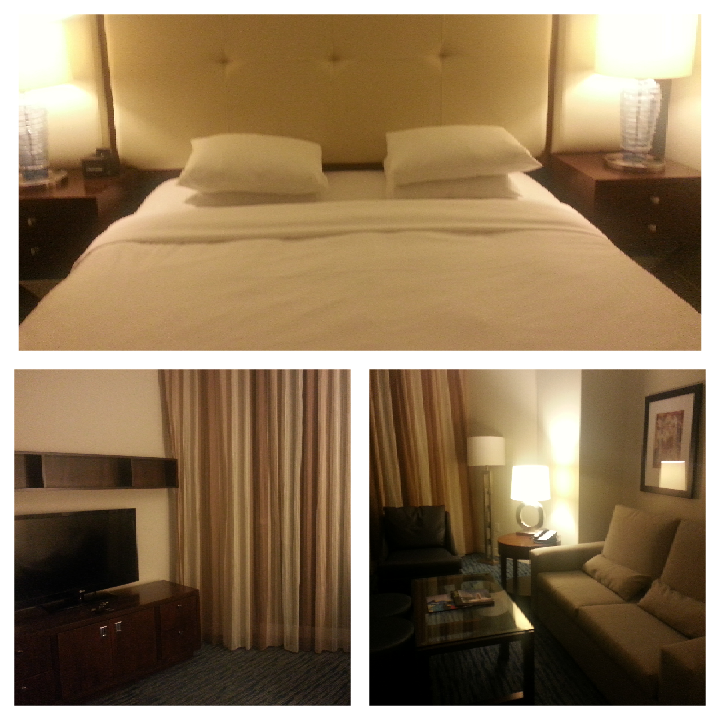 Checking in was a smooth process and the room was comfortable. I had a partial ocean view with a balcony but would have loved a full ocean view. 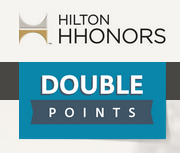 I paid for the weekend with Hilton Honors points which would cost 50k per night. I checked the rates for labor day weekend and these rooms would currently cost $200+ a night. Since I have Gold status from my Hilton Surpass card, this entitles me to free internet and free breakfast, my favorite meal of the day! 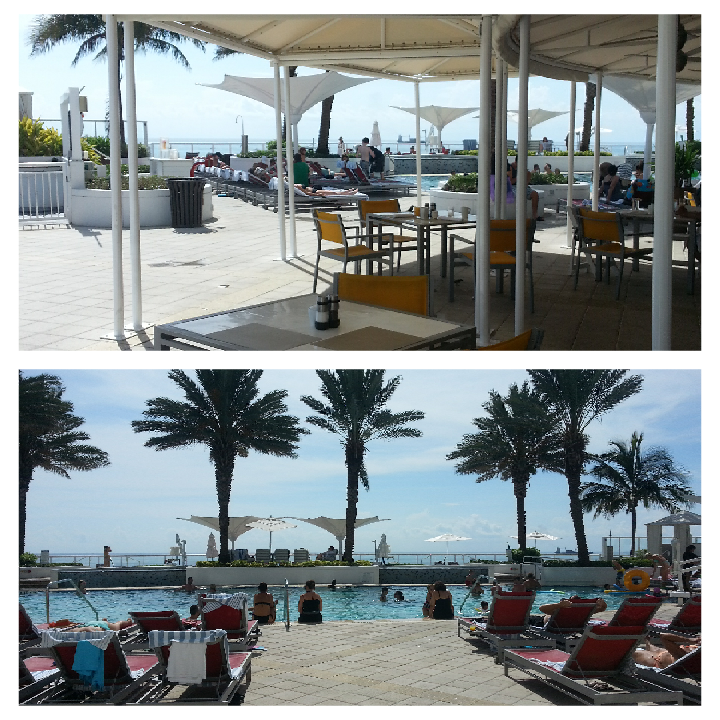 Breakfast is until 11am on the 4th floor near the pool area. 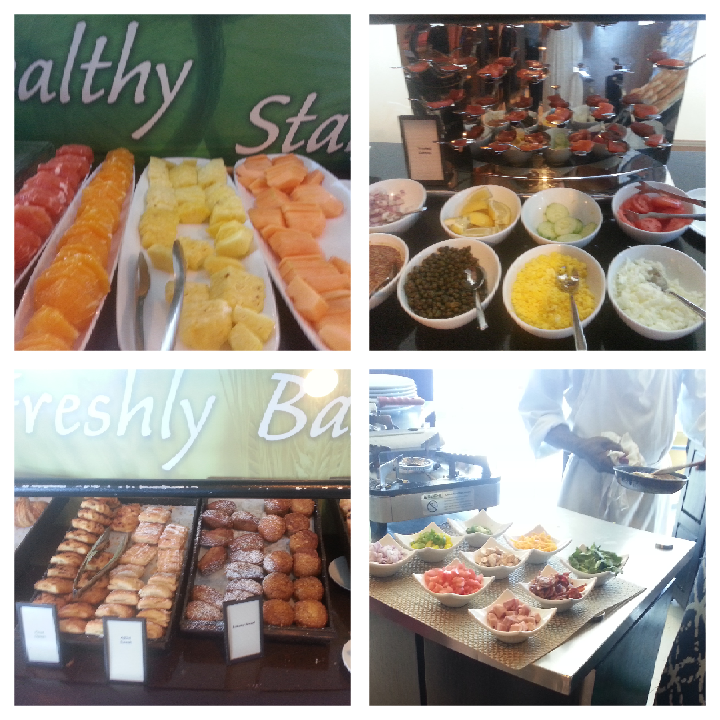 I loved this breakfast because it had everything from fruits and pastries, hot foods such as eggs and bacon, an omelette station, cheese and meats, and other random breakfast items. 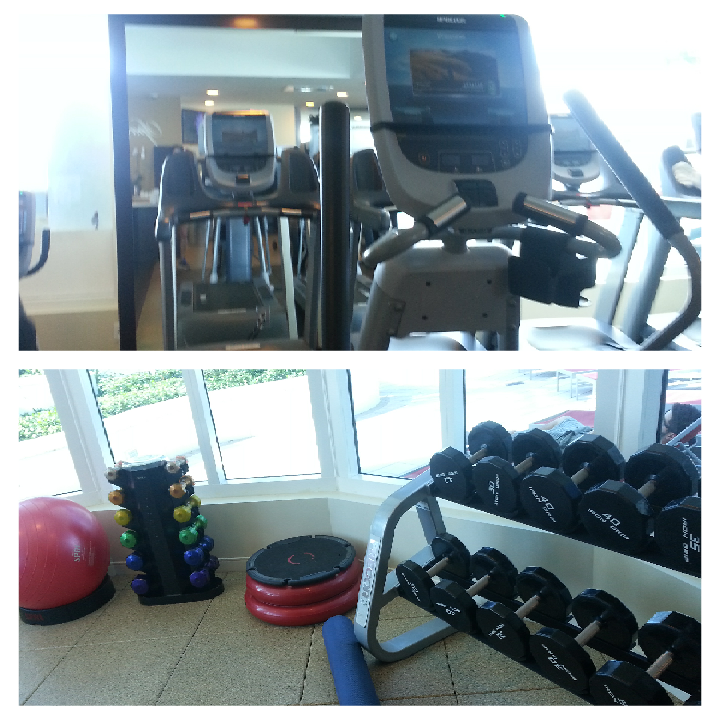 I also checked out the pool and gym on the same floor. The pool was already packed by 10am. 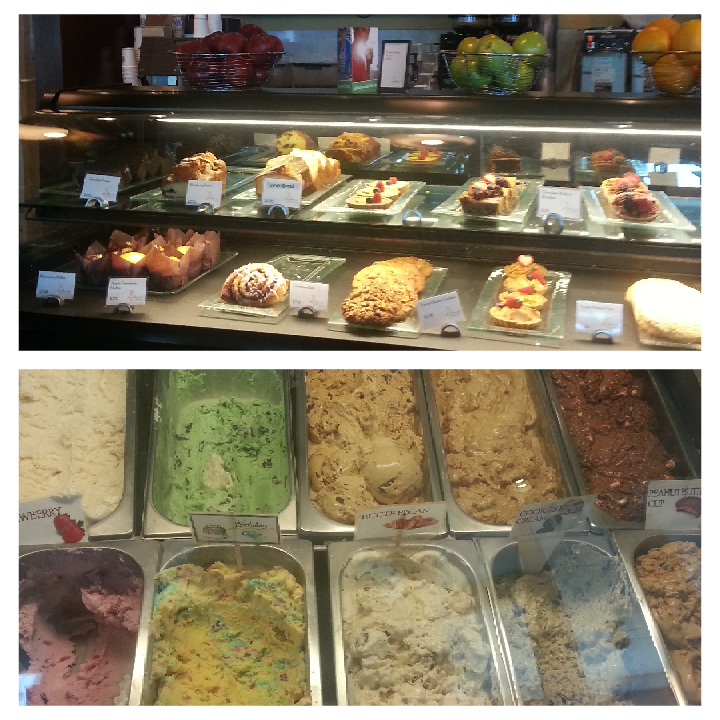 The hotel also has a cafe downstairs where you can grab a sandwhich, pastries, mini pizza, or some coffee or ice cream. I also like that the hotel is right across the street from the beach. Hilton has beach towels. that you can get on the beach to use and they offer chair and umbrella rental. 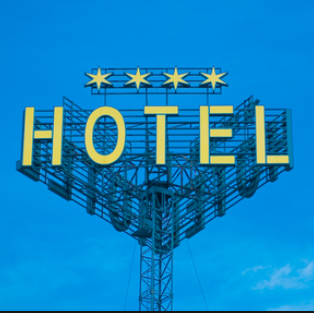 I did see something on top of the Hilton hotel that I was curious about that I didn’t see on top of the other hotels. They were wind.turbines. These are expected to produce 10% of the hotels electricity. A good way to stay green. 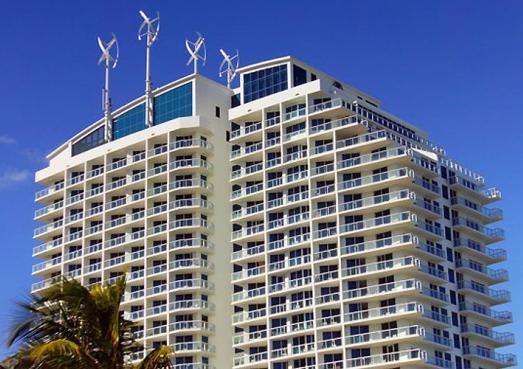 Be the first to comment on "Hilton Ft. Lauderdale is a Great Hotel Right by the Beach!"